This course is designed to help individuals who will be investigating accidents/incidents understand the purpose and process of accident/incident investigation. No one wants workplace accidents in their organization, but when they do happen, they must be reported and investigated promptly. 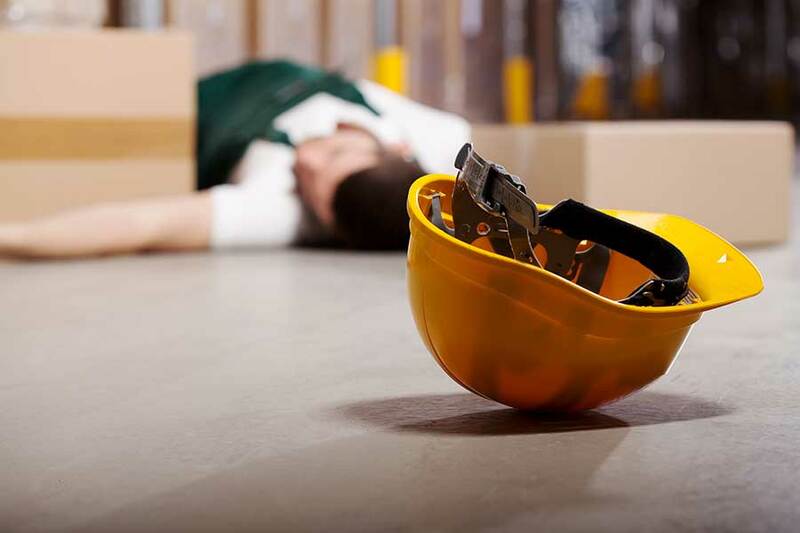 While an accident is frequently a shocking and frightening time for workers and management alike, they also provide an important opportunity to gather essential information on how to improve the organization’s health and safety management system. This online Accident/Incident Investigation course is designed to help individuals who will be investigating workplace accidents or incidents understand the purpose and process of accident or incident investigation. It ensures they understand how to recognize and distinguish between immediate (or direct) causes of accidents or incidents and the underlying (or root) causes, and how to develop recommendations for corrective actions to prevent them from recurring. Historically, occupational health and safety has had a tendency to focus on fixing the worker in order to prevent accidents and incidents from occurring. 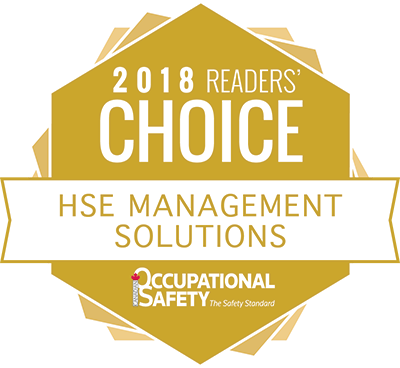 Modern research has led safety professionals to adopt a broader perspective, one that includes the entire organization – from the management systems and its operations to supervisors and staff. This course looks at the interconnected relationships between the various roles in the organization and examines how each can contribute to an accident or incident or prevent them from occurring. After completing the Accident/Incident Investigation course learners will understand the purpose and benefits of proper accident or incident investigation, how to prepare for and conduct an investigation, how to distinguish between immediate and underlying causes of accidents or incidents, and how to develop recommendations for corrective actions. Accidents don’t just happen. There is always a cause, and unless those causes are corrected, the same type of accident will happen again and again. Investigating an accident isn’t a matter of assigning blame. The purpose of the investigation should be to determine the root cause and to try to remedy the situation so the accident doesn’t recur. The purpose is prevention. Good investigations can help reduce further losses, control costs, and fulfill a company’s legal obligations, as well as keep everyone in the workplace safe. A properly conducted investigation is a thorough examination that tells you not only what happened, but also why it happened. An investigation is not just a reaction to a specific accident, but a tool for improving the overall quality and effectiveness of an entire health and safety management system. While the focus of this course is on accidents that cause injuries or damage, incidents that involve no injury or property damage should still be investigated to determine the hazards that should be corrected. These near misses can often provide instructive and constructive clues about hazards in the workplace that need to be addressed before something much more serious happens. The same investigation principles apply to a quick inquiry of a minor incident as those that apply to the more formal investigation of a serious event. The course is presented with voiceover narration, and features photographs, graphics, and activities to enhance the educational experience. A 43-page pdf participant manual is available to print and reference while completing the online course. The print material is also available after the training is completed and can be downloaded from the account home page. Several sample forms are included in the manual to assist participants with conducting their own investigations. 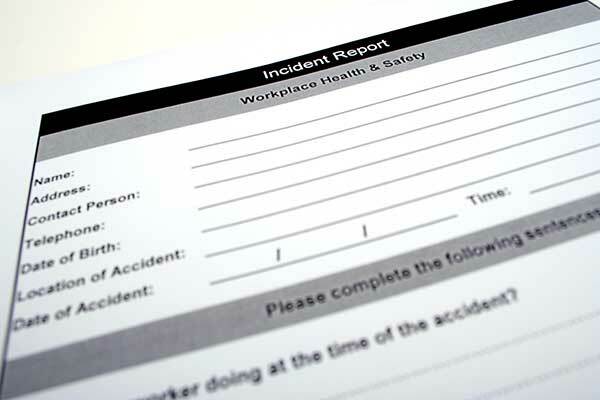 These include an Occupational health & Safety Hazardous Condition and Near Miss Report/Follow-up, sample Workplace Inspection Directive, Occupational Health & Safety Accident Report/Investigation form, and Accident Investigation Process Map with accompanying Incident Investigation form. Chapter 1: What are accidents and incidents? The first chapter of this online course defines “accident” and “incident”, terms which can be used interchangeably. There are some subtle differences, though, that you should be aware of. Chapter 2: Why investigate accidents? This chapter explains why companies should investigate an accident or incident when it happens. It addresses the benefits of investigations, legal obligations, notification requirements for different types of incidents, first aid record management, and the Worker’s Compensation Act. Chapter 3: What should be investigated? Every accident, no matter how small, is a signal of one or more underlying problems. This chapter answers the question “What should be investigated?” using the accident pyramid to explain the significance of investigations. Chapter 4: Who should investigate? This chapter explains the legal obligations for investigating an accident when it occurs in the workplace. Chapter 5: How are accidents caused? There is no one clear explanation for how accidents are caused. This chapter explores underlying beliefs about what causes accidents and proposes a model that explains why accidents happen. views accidents as resulting from many interconnected variables acting and reacting with each other and the environment. It explores effect, immediate causes, underlying causes, management system weaknesses, and applying the model. Included in this chapter is an sample of an Occupational Health and Safety Hazardous Condition and Near Miss Report. It is essential to report accidents to the supervisor promptly so an investigation and intervention can occur as quickly as possible. 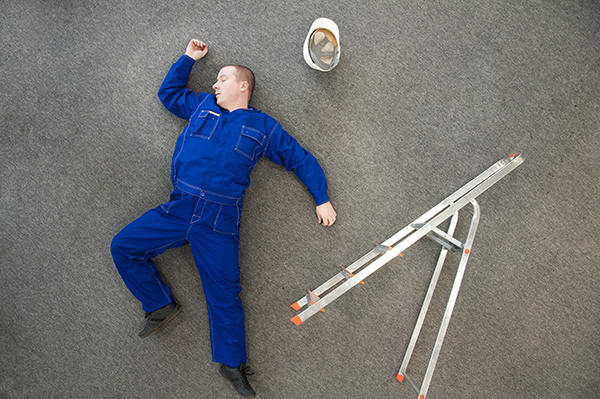 This chapter explores why workers may not report accidents and how to encourage reporting. There is much to prepare for prior to an accident. This chapter discusses what preparations should be in place even before anything occurs in the workplace, and the first steps to take when an incident occurs. As sample of an Accident Directive is included in this chapter. This chapter details the fours stages of an investigation for a workplace accident – gathering facts, analyzing and evaluating the facts, documenting and sharing findings, and follow-up. Generally, these four stages don’t occur in a separate, linear fashion. Instead, they will overlap. Investigators are given directions on how to gather information at the scene, interview witnesses, and check background information. They’re also given an opportunity to practice analyzing and identifying underlying causes through practice exercises and recommending corrective measures. A sample Occupational Health & Safety Accident Report/Investigation is included in the exercise portion of this chapter. Every accident is a signal that something is out of order with the organizations’ management of health and safety. This chapter describes how to use the results of workplace accident investigations to improve the health and safety plan to make it more effective. Completion times vary depending on the number of times the information is viewed prior to finishing the course. The average completion time is 3 hours.